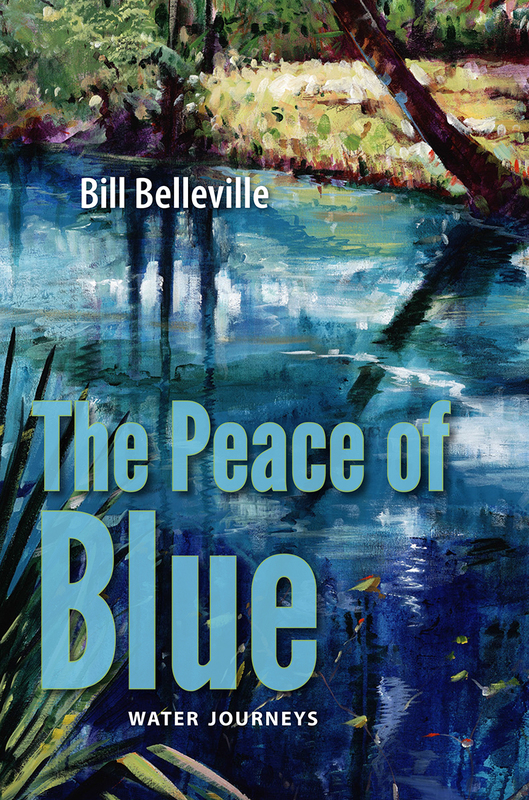 Bill’s written several books: River of Lakes, Salvaging the Real Florida and, most recently, The Peace of Blue. He’s an engaging writer who brings Florida’s watery world to life with his vivid descriptions and elegant prose. 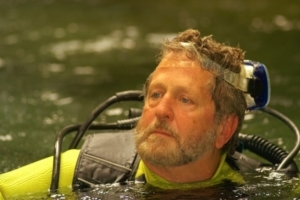 Come hear Bill speak about Florida’s water on Friday, August 18, 2017 at 7 p.m. We’ll have his books available and he’ll gladly sign them. He’ll speak for a while, taking questions throughout his talk. Doors open at 6:30 p.m.; please bring a dish to share — or don’t. We’re cool like that. Members drink free, but anyone can BYOB or buy soda, coffee or tea. Free water, community & fun. Dogs, well-behaved kids and bearded dragons welcome because, hey, this is Gulfport. Find us on Facebook or show up in real life. 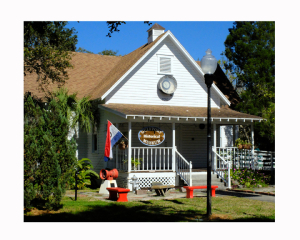 Special thanks to the Seabreeze for sponsoring a portion of the porch party. 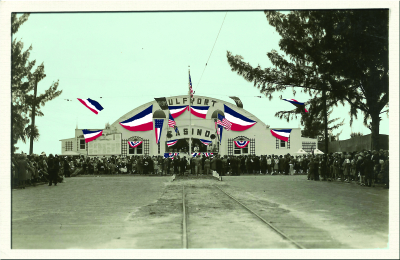 Please patronize our local businesses so our town stays as unique as our history. Want to sponsor a future porch party? Costs of sponsorship range from $50-$500, so we have sponsorships for every budget. Please get in touch here.